Next Article Fan Art Friday: It’s Time to D-D-Duel! 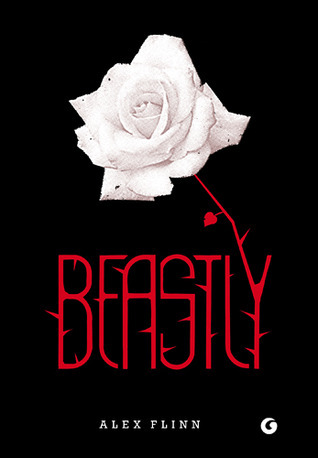 I’ve been wanting to read Beastly! This is one of my favorite storylines of all time. I also suggest A Court of Thorns and Roses! Beastly is a fun one. There’s a movie version also, but I wasn’t crazy about it. I’ve heard so many good things about ACOTAR, I’ll have to check it out. Yeah it is a really gripping read! I think I’d have to rank Lion King above it, but it’s definitely up there at the top for me. I have such fond memories of it from my childhood. Your mom sounds awesome! If you didn’t have Beauty on your list by McKinley, I was going to tell you GO READ IT RIGHT NOW. But you did so that’s very good. 🙂 And, yeah, I didn’t love Rose Daughter as much either. Beauty still remains the best. I will eventually see this live version but for now, I’m content with waiting until it comes out on DVD or Netflix. It does look good – just not go-to-the-theaters good enough for me. Yes, Beauty is a classic! I just saw that it’s part of a great Humble Bundle right now and updated the post with the link. I was actually also a bit on the fence about whether to see it in theaters, but we just got a lot of movie theater gift cards for Christmas haha. Otherwise I might have waited for DVD. Also, I did really enjoy the live action Cinderella, so I’m hoping for about the same. Yeah I loved Cinderella too! That was really good and made me okay with Rose leaving Downton Abbey haha. I’ve never heard of Masque – but I’m definitely going to have to pick that one up. I’m a sucker for a Beauty and the Beast retelling of any kind! It’s an indie that I stumbled across on Kindle, and I totally fell in love with it. It’s got some really clever twists on the traditional story. I remember when you posted your review of Masque. I got the book and I really did like it :). Lady Farrah is a great main character! Thanks again for sharing that. A few months ago, I watched “La Bella e la Bestia”, an Italo/Spanish mini-series that came out in 2014. It’s one of the best Beauty and the Beast versions I’ve ever seen! It follows the main storyline, but it isn’t a strictly traditional version, and I love what they did with it. That sounds great! Where were you able to watch the miniseries? I’d love to check it out. Actually, I’m not sure where the best place is to watch it now, in English. I came across a showing listed on a foreign channel, so I watched it with subtitles. I didn’t even realize until months later that the series was filmed in English! I hope you get the chance to see it. The 1946 French film classic La Belle et La Bete by poet and filmmaker Jean Cocteau is my favorite. It is one of the most beautiful and enchanting fantasy films of all time. It may be hard to find but it’s well worth the trouble. Try to find the subtitled version as English dubbing ruins the performances. Hope you can find it. You may need a VCR to watch it. lol. There are VHS versions available on Amazon. BTW Scientists are awesome and women scientists even more so, especially in the current anti-science “climate” (pun intended) in which we live. Hahaha!! As soon as I saw that last image I thought, “Hey, I think that’s the picture that was used in the puzzle I had…” then I read the caption 🙂 Also, I always found the coloring of Belle’s outfit strange since that isn’t how it looks in the movie. As for the remake, I was really looking forward to seeing it, but then wussed out when the reviews started to come in. 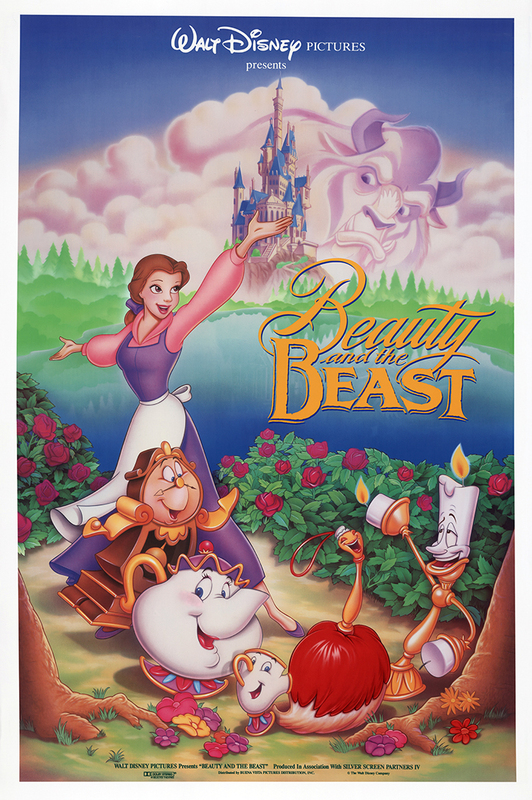 Beauty and the Beast is my favorite Disney film – Belle is my homegirl – and I just got super protective of my memories. Maybe when it’s on DVD? I actually still haven’t gotten around to seeing the film-I may wait for DVD also at this point! Haven’t heard of Masque, but it sounds interesting. 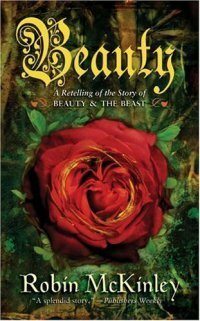 I just finished a disappointing retelling of batb last night and could use a better version to get it out of my head.